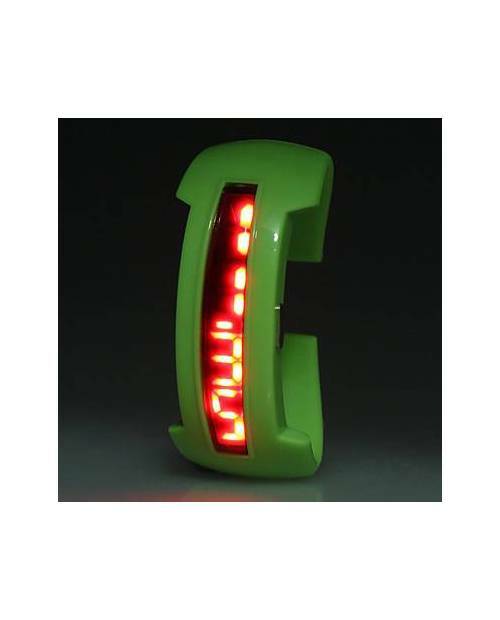 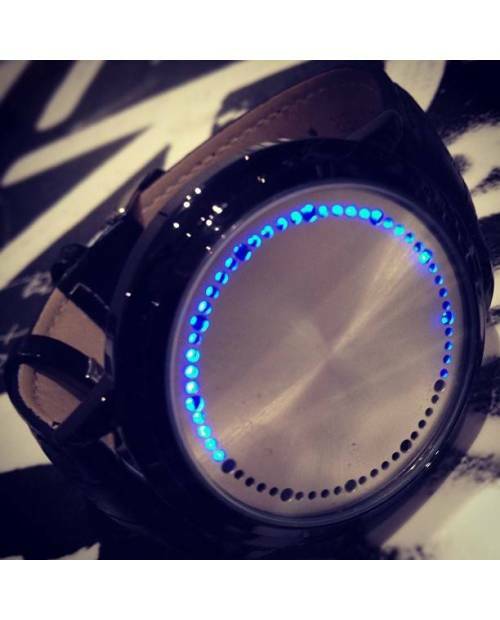 Mirror LED Watch: The Part! 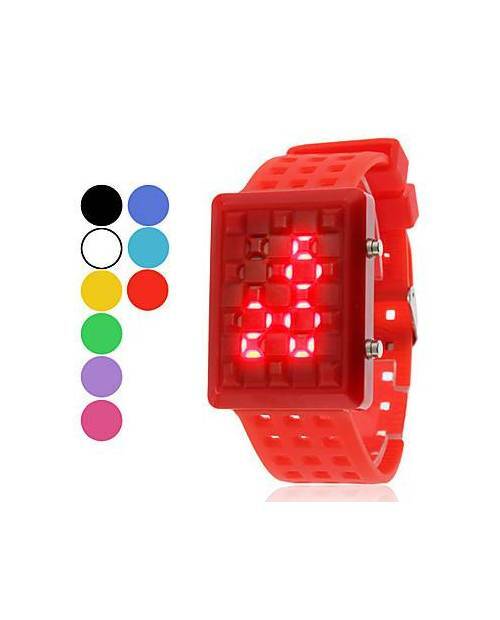 With its red lights, LED mirror watch is undoubtedly the ultimate accessory of the future, and help you stand out by its exclusive design. 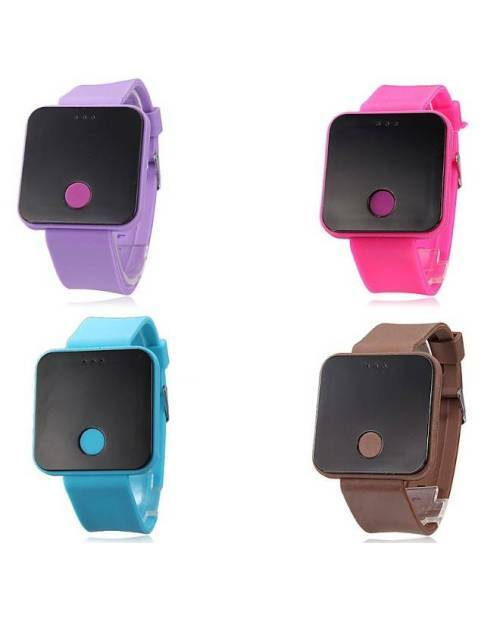 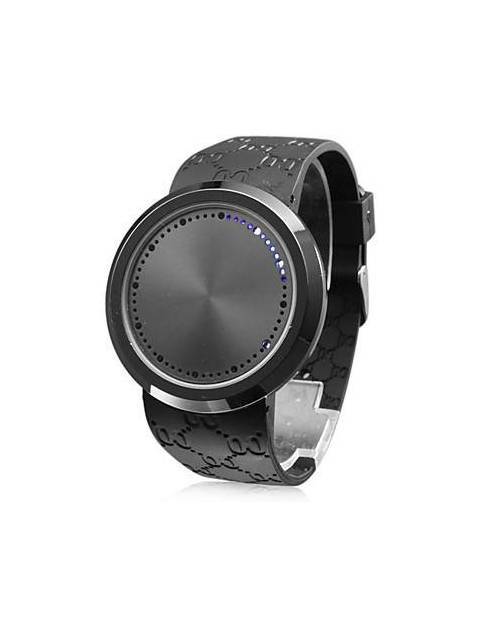 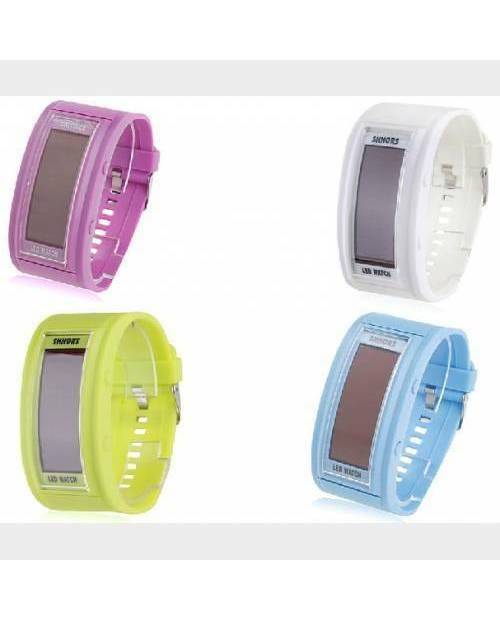 The mirror led watches brand HJK are a combination of unique design and touch technology, which results in a product incredibly trendy. 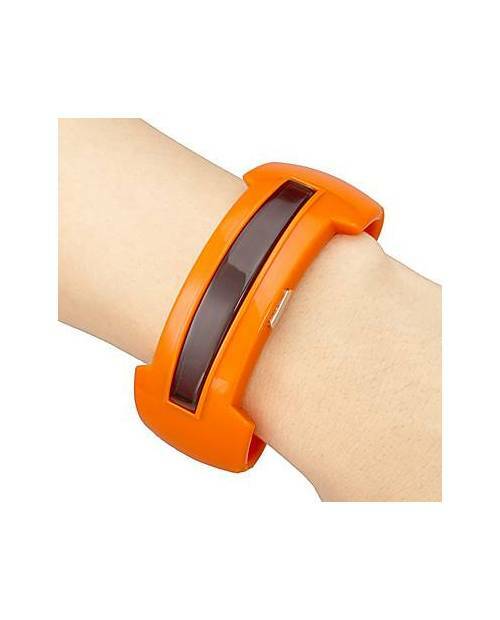 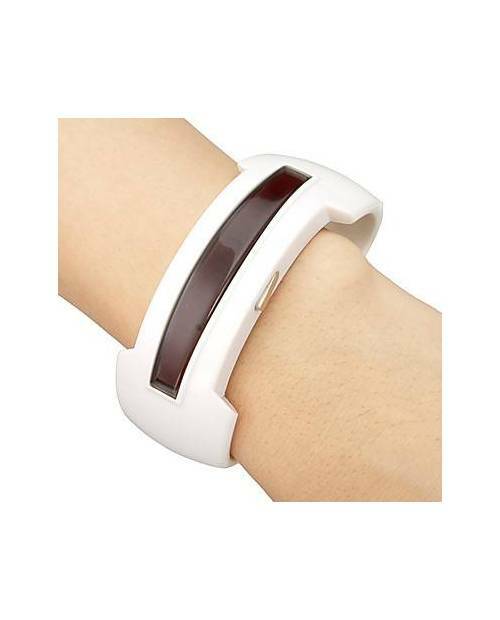 In addition, it is a mixed model, which is suitable for men and women. 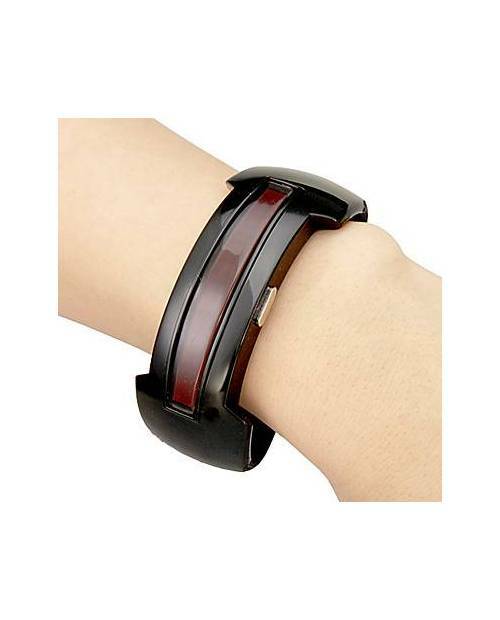 Choose the best for each of your outfits, by its considerable range of colors and its component stylish. 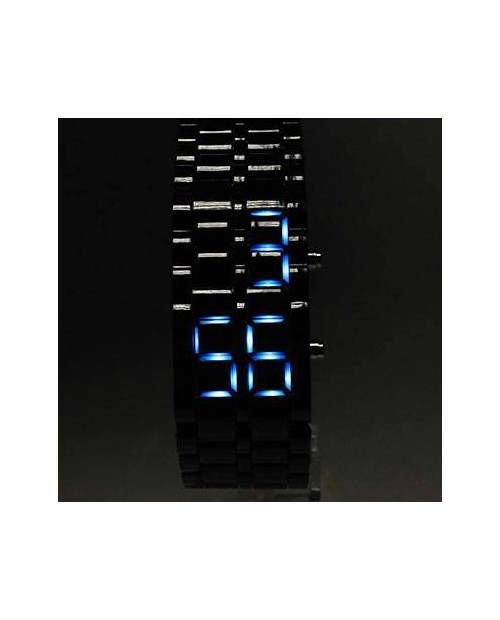 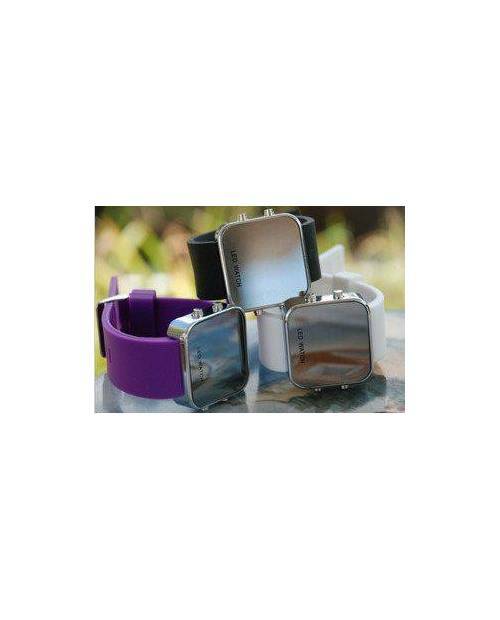 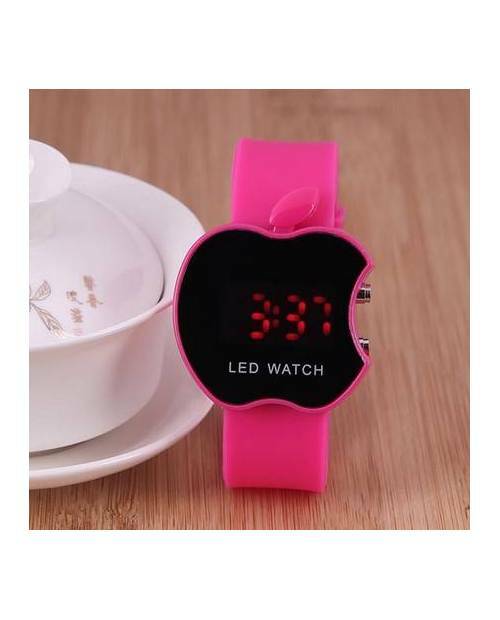 LED watch mirror can be extended endlessly, through its unique manufacturing method. 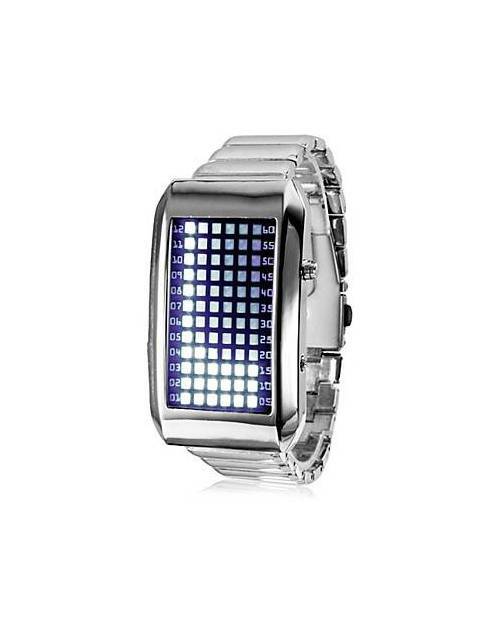 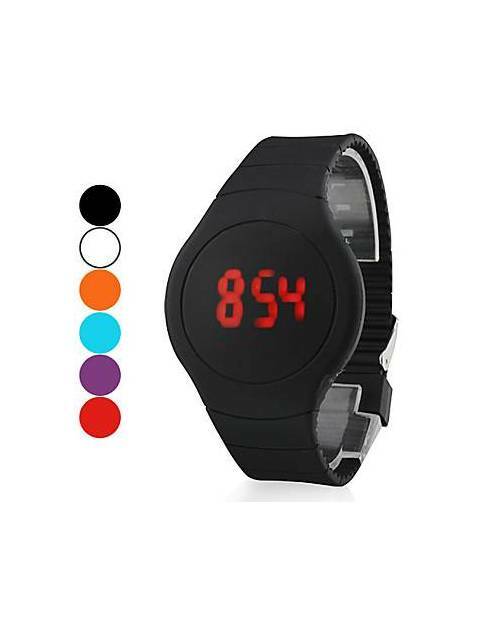 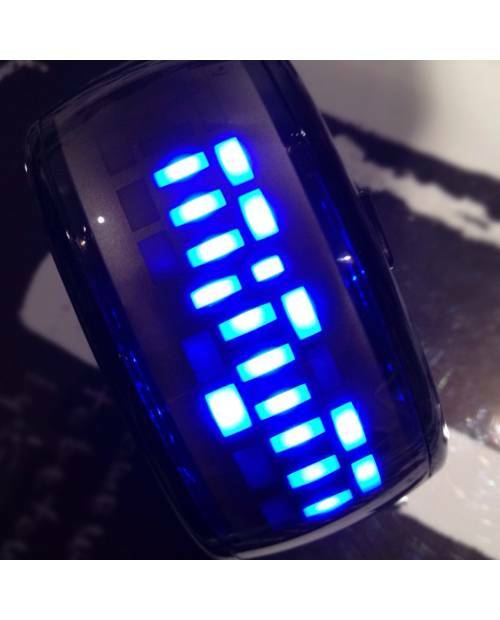 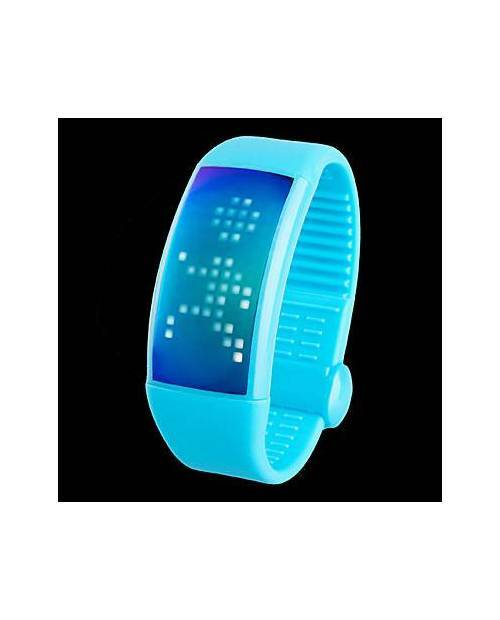 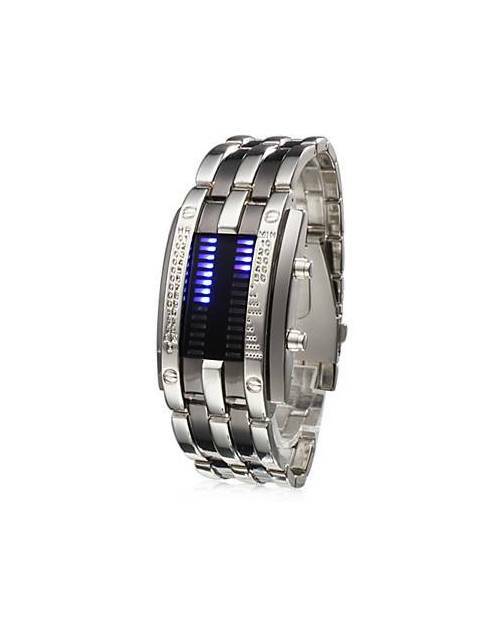 This LED watch has a strap standard adjustable to fit any wrist. 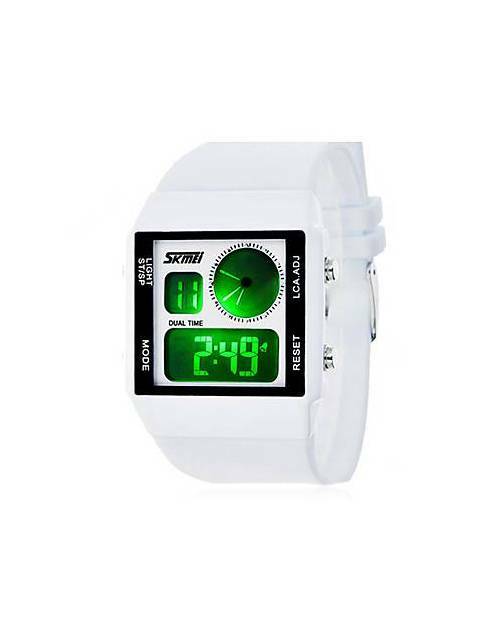 Setting and reading the time on the watch mirror is very simple. 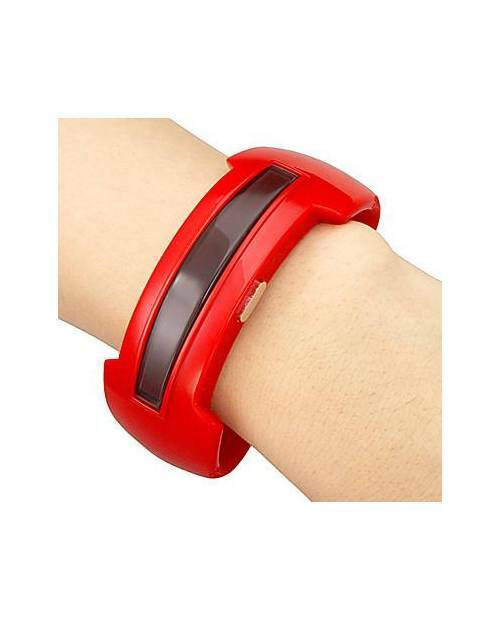 Simply touch the touch screen to illuminate the lights of the monitor. 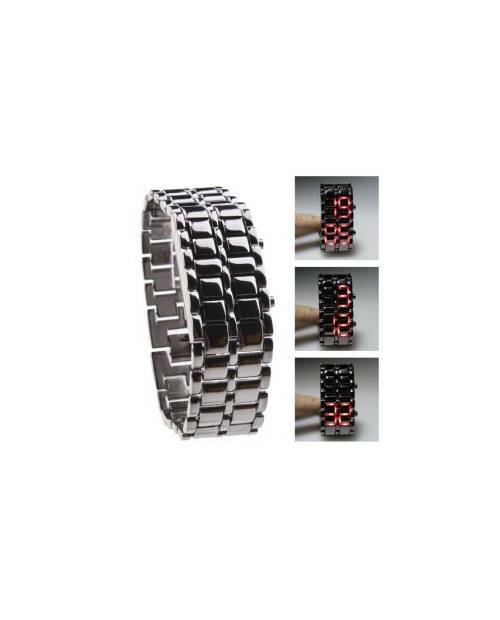 As a precaution, a sheet of instructions will be sent in addition to an elegant metal box. 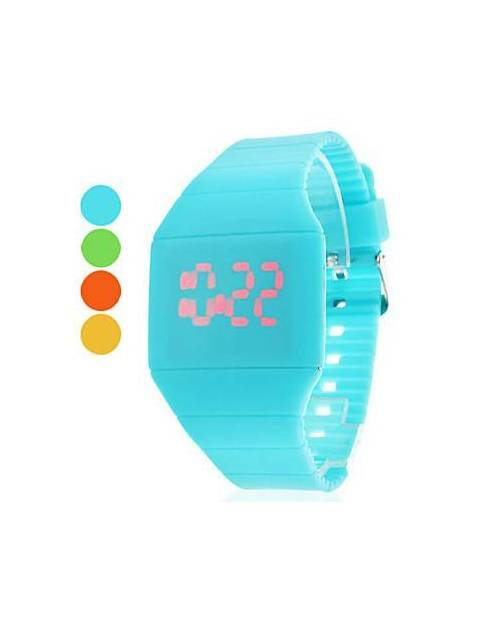 The batteries in the mirror led watch is delivered too, and you will be able to replace them anywhere, because it is a usual reference: CR2032.